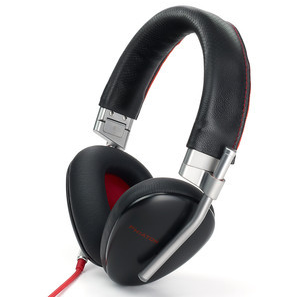 The Fusion headphones have a retail price of $150, but Touch of Modern is selling them for $89.99. 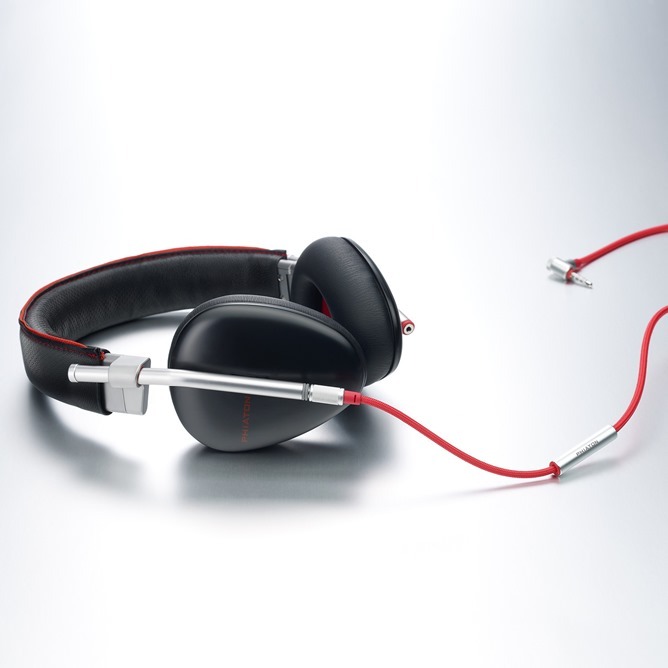 These feature an eye-catching carbon fiber and aluminum design with a thick red headphone cord, complete with in-line controls. For audiophiles, the 40mm neodymium magnet speakers with a frequency range of 20 Hz to 20 kHz should have plenty of power and fidelity. The more expensive set is the Bridge MS 500, normally a whopping $300 but on sale for $194.99. This more premium model features a unique reversible cable design and two included cables (one with mic, one without). 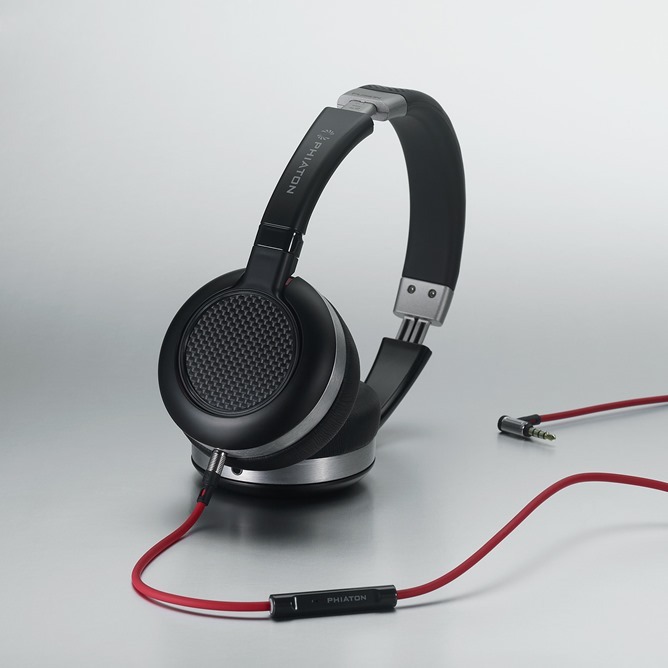 The Bridge model has the same 40mm speaker, but is slightly more sensitive with a range of 15 Hz - 22 kHz. Both headphones come with an included carrying case, and the Bridge also has a free 6.3mm jack adapter. Touch of Modern's sales usually last for a few days at most, and are even shorter if stock runs out. Note: the store has very long shipping times for just about every product - these won't be headed your way for 3-4 weeks. You can get $10 off of your first Touch of Modern order if you use this referral link.